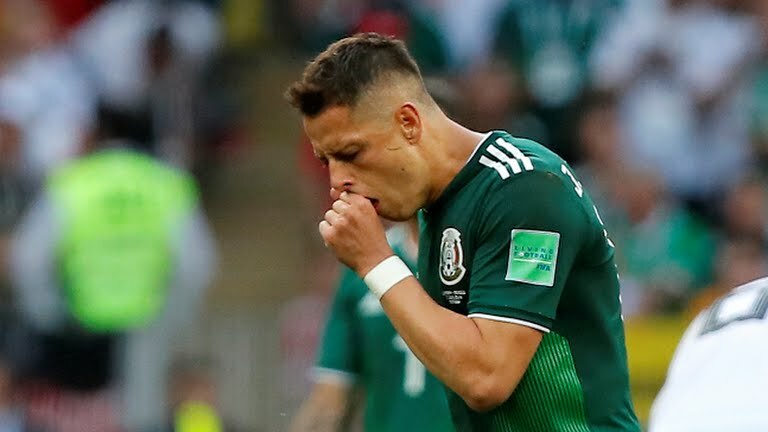 Mexico handed Germany a shock defeat in their first game at the 2018 World Cup in Russia. 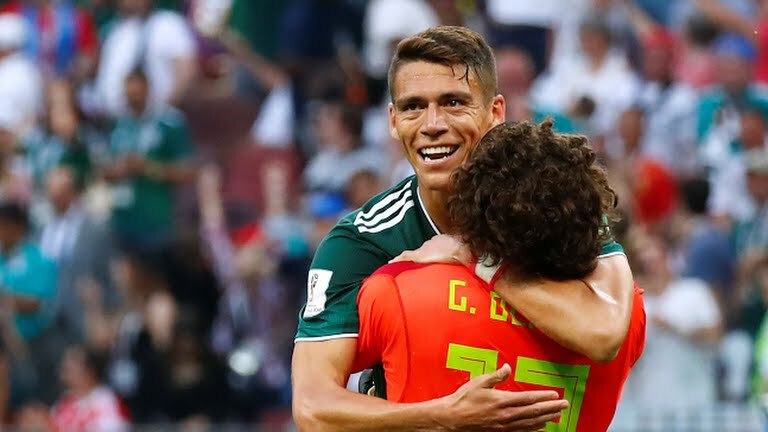 The highly intense game was decided by a lone goal from Hirving Lozano in the 35th minute. 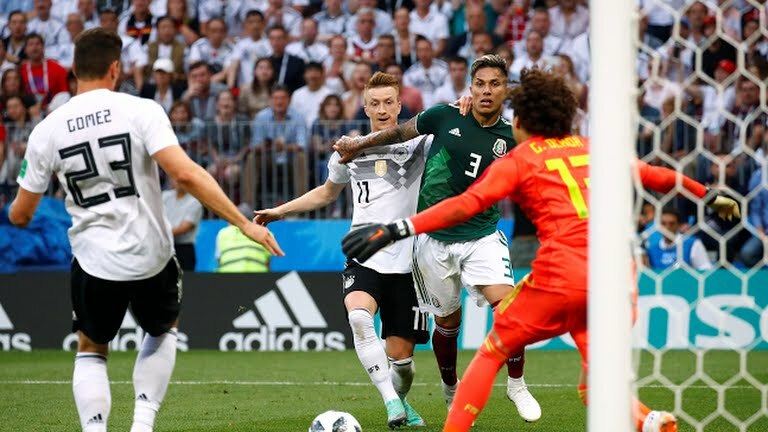 Germany who had most of the possession looked for ways to equalize but failed as the Mexican defence stood like a rock. 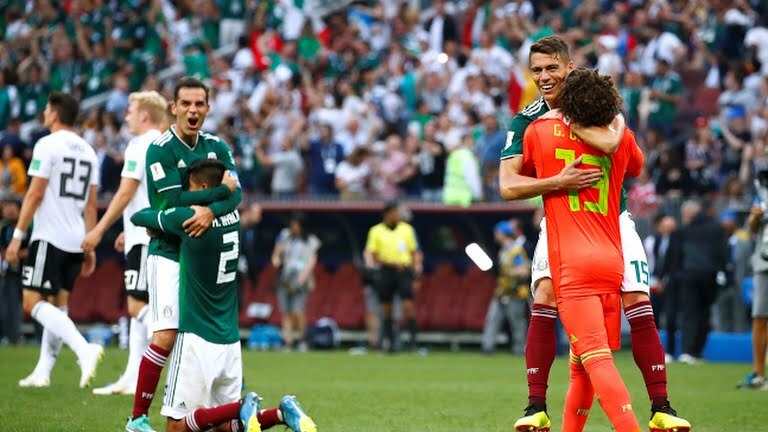 At the end, Mexico was able to hold on to the lone goal to hand the World Champion their first defeat in Russia.